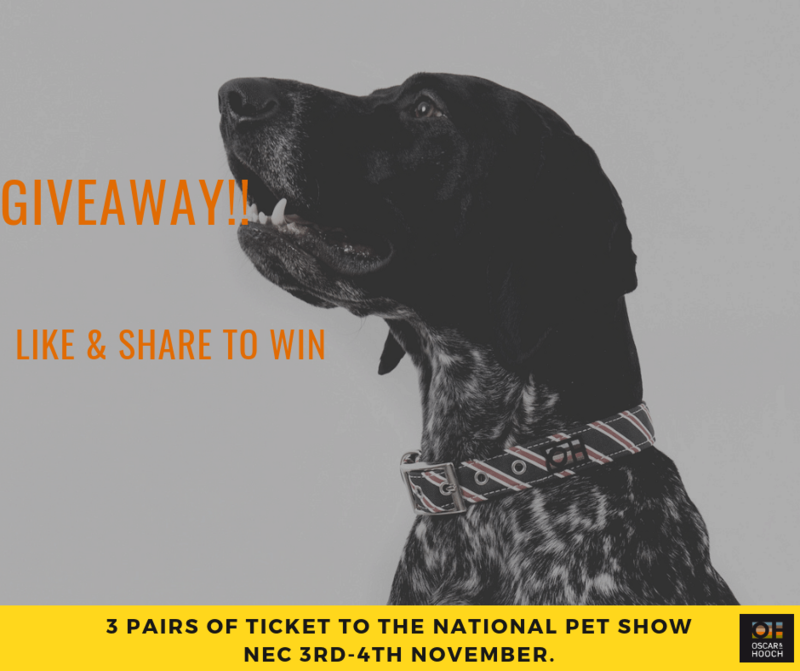 We will be at the National Pet Show at the NEC and we have 3 pairs of free tickets to giveaway. Simply like and share our National Pet Show competition posts on Facebook for your chance to win. Winners will be drawn on Friday 26th October.